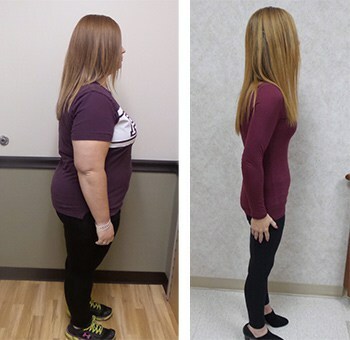 Wendy Mikel is experiencing a lot of new “firsts” after losing 139 pounds following gastric bypass surgery nearly two years ago. “I had never been able to do that before!” Wendy Mikel said about sitting on her feet with her knees on the floor. 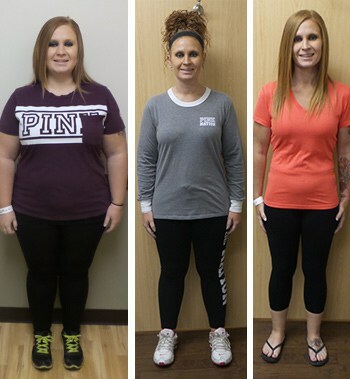 Her battle with weight started in high school when she gained 80 pounds and continued years later after the birth of her children. 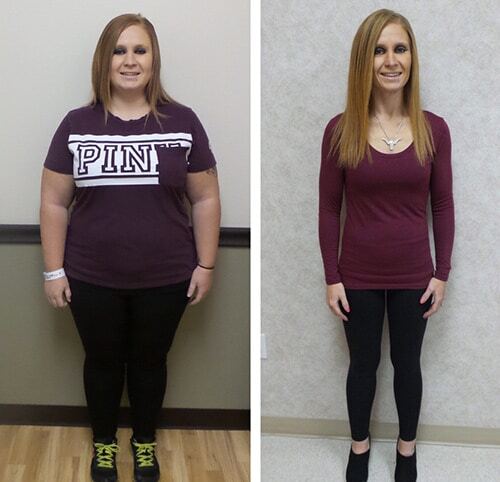 Then, two years ago she began talking with Weight Loss Solutions and decided gastric bypass surgery was the right option for her. She had the procedure on May 1, 2017. The first “non-scale victory” she noticed was seeing her collarbones when taking selfies. “I am more confident than I was before,” she said. At her heaviest, Wendy wore plus size 20-22 jeans. She’s now wearing size 0 jeans. “My body looks different all the time!” Wendy said. 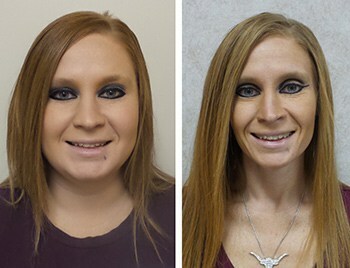 She follows her diet and seeks support from Weight Loss Solutions when needed. These days you can find her living an active lifestyle…confidently rocking a bikini in the summer, hunting and riding horses.